This week Wolves players Colin Cameron and Vio Ganea have been linked with City interest and a couple of overseas payers as well. Reports say City have been watching triallists from several European countries with Mowlik Mariusz from Polish team Lech Posnan one that's impressed. "It's a bit unusual for a player who can't get into a Championship side to go to one in the Premiership. "What's Bryan Robson going to think about that? "It seems to me like a flier in a newspaper and people trying to make waves. It doesn't make any sense. 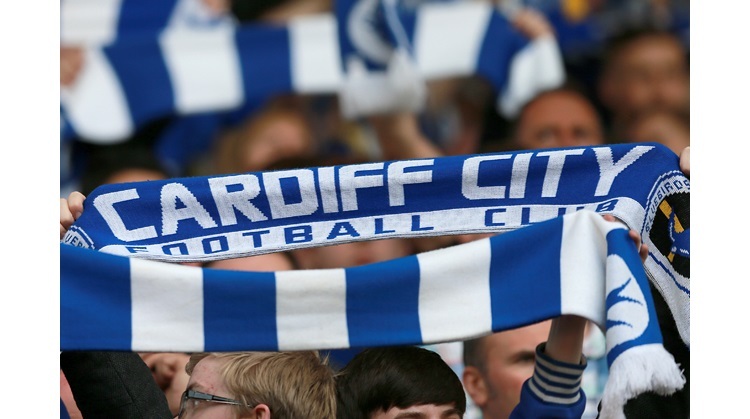 But I know that Jason is very happy at Cardiff."